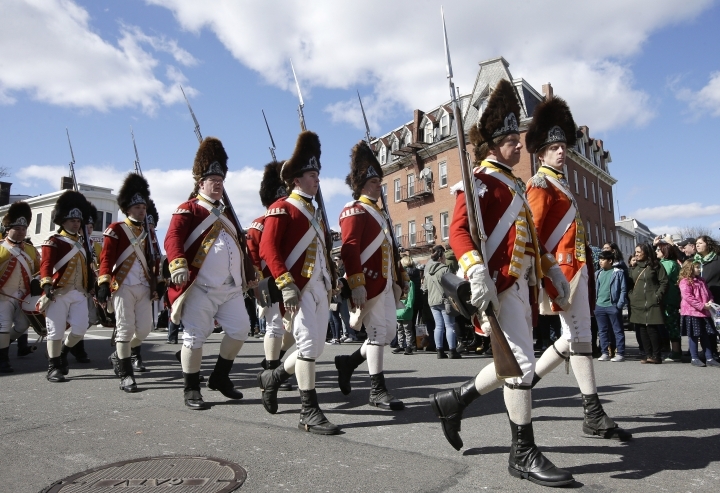 BOSTON — Thousands of revelers crowded the streets of Boston for the annual St. Patrick's Day parade, many wearing green and waving Irish flags as they watched Revolutionary War re-enactors and bagpipe brigades march by. 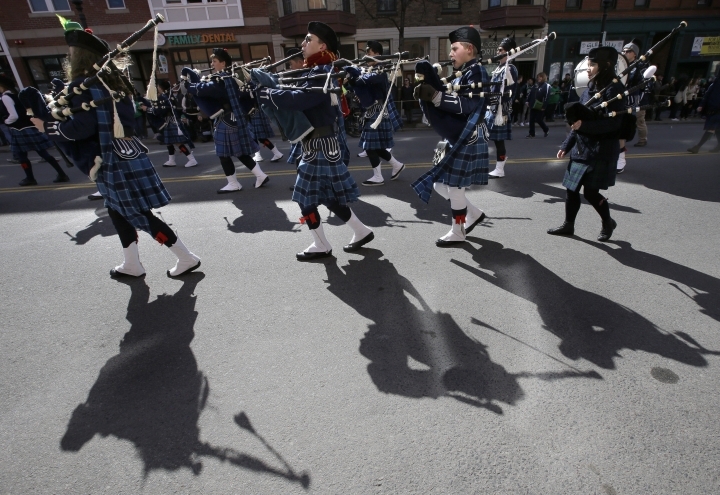 Politicians figured heavily in Sunday's parade, including Republican Gov. 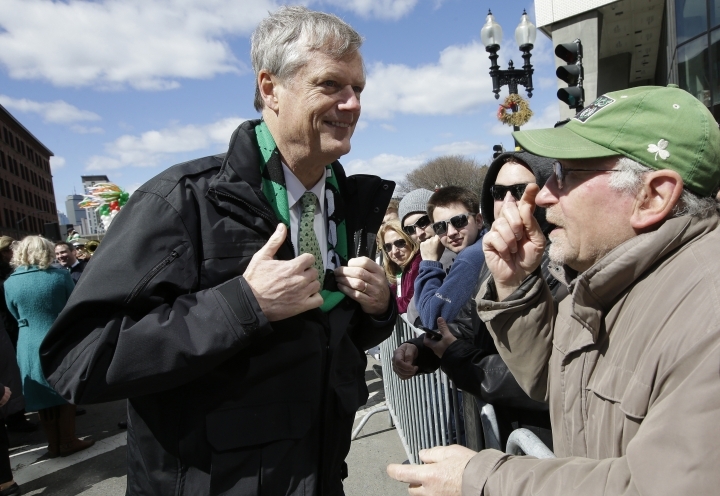 Charlie Baker and Democratic Boston Mayor Martin Walsh. 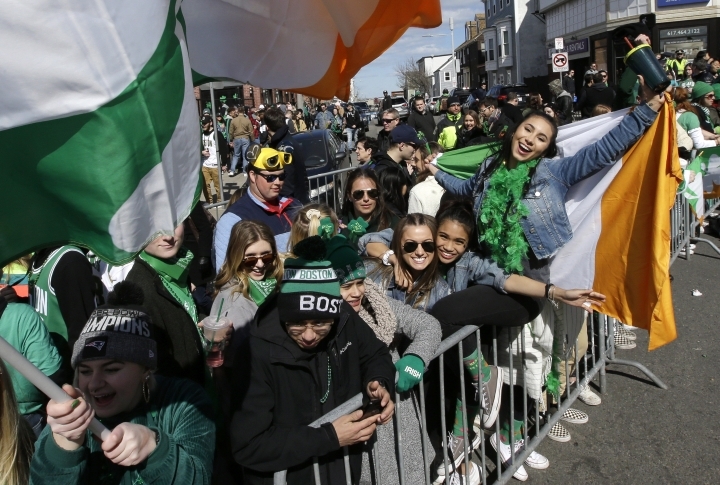 Before the parade, the state's political leaders gathered for the St. Patrick's Day Breakfast in the city's South Boston neighborhood for Irish songs, Irish dancing and groan-worthy political jokes. 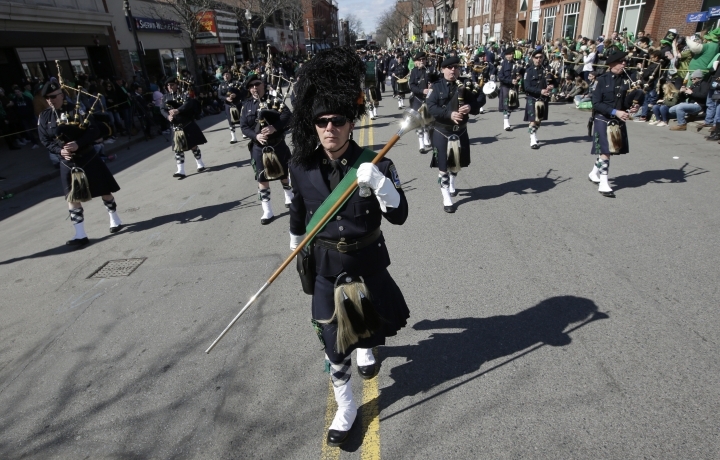 The Boston area has a significant Irish-American population, and South Boston is its historical stomping ground. 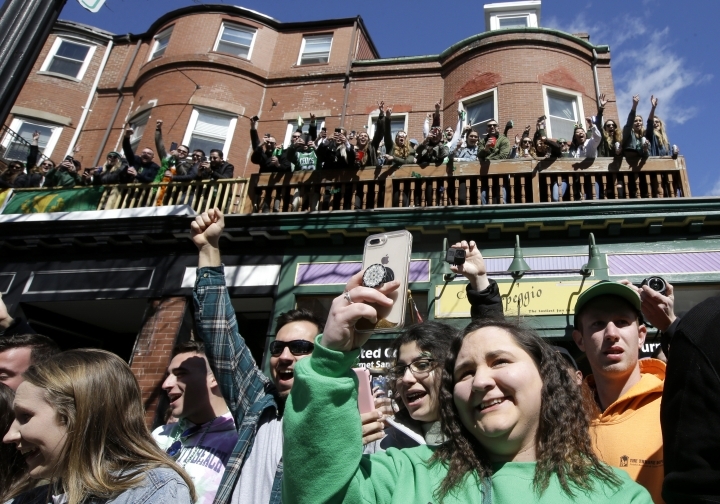 The breakfast itself dates back more than a century — and is a regular stop for politicians courting those of Irish descent. Baker was one of the event's headliners. 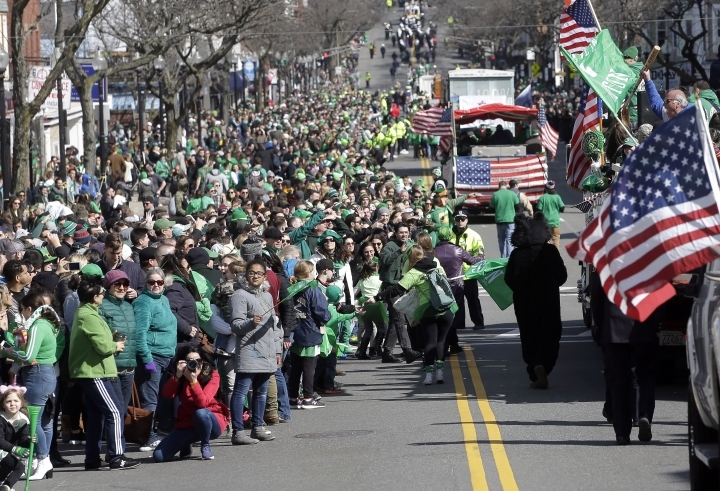 U.S. Sen. Ed Markey, U.S. Rep. Ayanna Pressley and Walsh were among the top Democrats who attended. U.S. Sen. Elizabeth Warren, who is seeking the Democratic nomination for president, was campaigning in Tennessee and wasn't at the breakfast. Baker, who has distanced himself from more conservative Republican stances and refused to vote for President Donald Trump during the 2016 election, joked that he has decided to take a DNA test. "The official results of that DNA test? 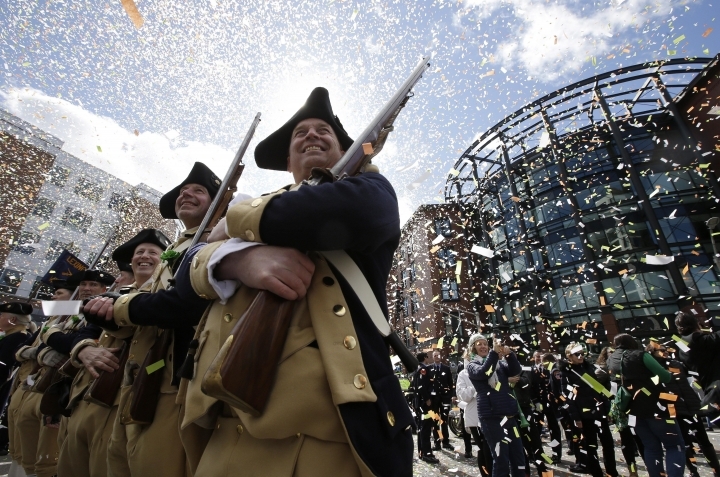 I am one-one thousandth Republican," Baker quipped. 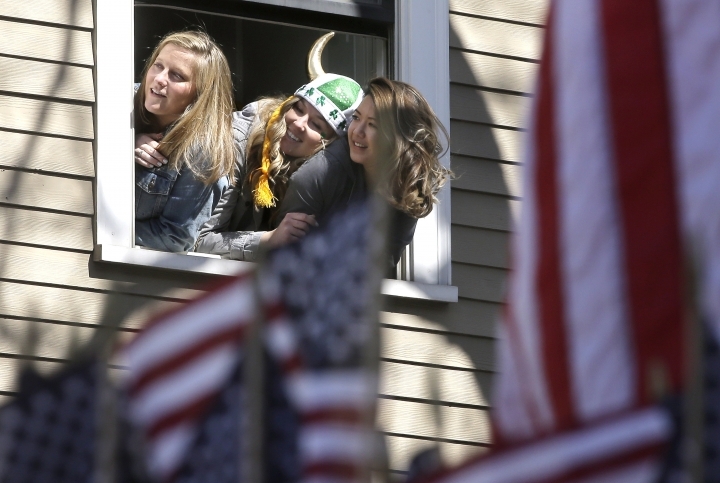 In past years, the festivities have drawn phone calls from national political figures, and this year was no different. Former Vice President Joe Biden offered video-taped greetings. 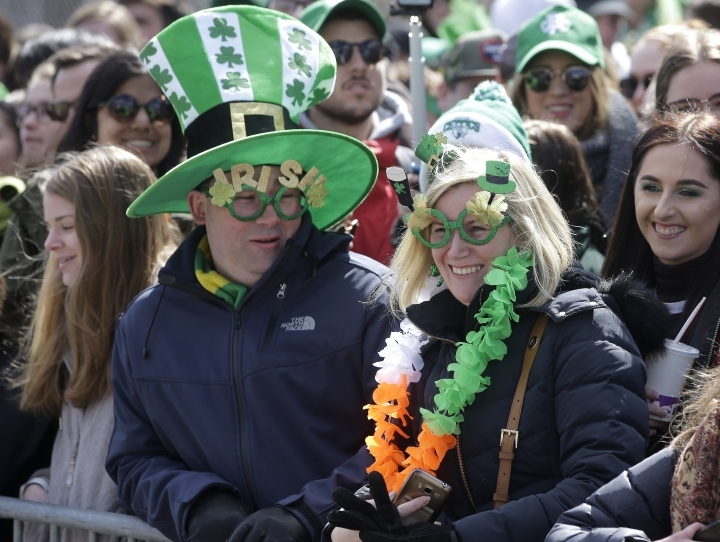 "We Irish as you know — we're dreamers, yet we're realists. We're spiritual, yet we are doubters. We are compassionate, yet we're demanding. Everything in us runs deep: sadness and joy, heartache and hope, fortitude and faith," Biden said. "We are the only people on earth who are always nostalgic for the future."